Breakfast, Lunch, or Dinner. These Biscuits are perfect at anytime. Kick off your shoes and relax, done in 30 minutes or less. Wrap it up in a tortilla to make the perfect hot pocket, or serve it with chips. Either way, it's a hit. We prepare delicious, affordable, high quality meats, from our family to yours. From day one, we have provided the highest quality products, the best value and taken the utmost care in our facilities, the selection and training of our outstanding employees and the determination to listen to each and every one of our customers and to always exceed their expectations.Nutrition, taste, variety and quality: these are the cornerstones of our business and of our promise to you. Arnold's Meats was established in 1967 as a hot dog company in Brooklyn, NY. Now the Arnold’s brand is known more for our sausages, scrapple and bacon. Arnold’s Meats is recognized for its great southern flavor, sage seasoning and artificial casing that holds in the juicy flavor. 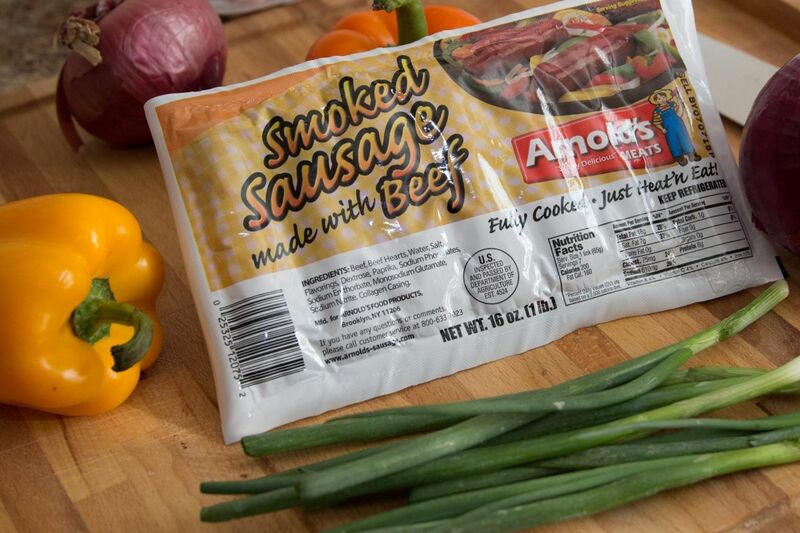 Arnold’s Meats offers many pork-free products, including Arnold’s Smoked Beef and Smoked Hot Beef Sausage, Smoked Turkey Sausage, Smoked Beef Bacon Sausage, Beef Kielbasa, Turkey Kielbasa and Arnold’s Beef Bacon. 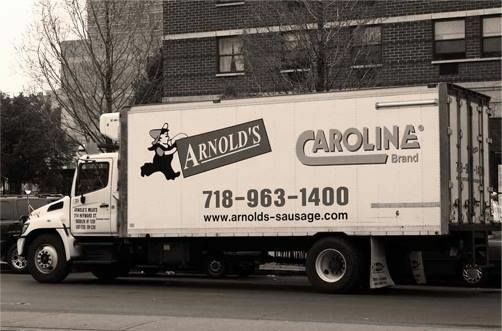 Created in the style of “down home” southern flavor, Caroline Sausage was created in the early 1970’s to compliment the Arnold’s Meats brand,offering different product size options and a natural pork casing. 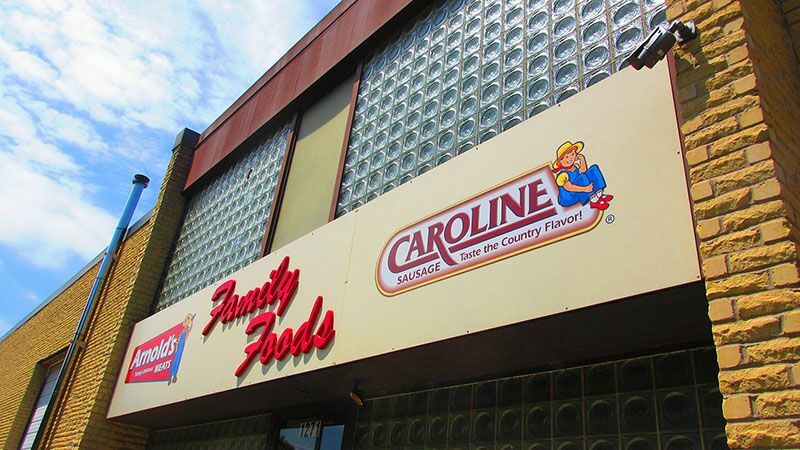 The Caroline’s brand is one of the most popular smoked sausage brands in the United States and comes in six varieties, easily recognized by their colored boxes. The El Cerdito line of Spanish Meats was founded in the 1980’s, created when an enthusiastic fan of the Arnold’s brand requested they create a chorizo sausage. Lovingly called the “little pig”, El Cerdito sausages now come in a variety of flavors, embodying the spices of Puerto Rico, the Dominican Republic and Spain to compliment any meal.